Hello, TKWFam! Hope all is well. It’s winter, in the South at least, but with spring fast approaching, what better time to begin the process that will land you that dream job. Have you ever considered teaching English as a foreign language in Japan, and then abandoned the idea because the application process was just too long-winded? Well, times have changed. This is where we come in, so read on. Being an EFL teacher is a lifestyle choice rather than just a job. Traveling the world, teaching, and earning, is not as 'pie in the sky' as you might think. It does however begin with planning and preparation. Forewarned is forearmed! Provided you meet the requirements for employment and follow the required, and sometimes painfully laborius, bureaucratic process you can and will find a job. It’s about attitude too! If you want to legally work in Japan, or any country for that matter where EFL teachers are employed, you need to hold a minimum of a bachelor’s degree, speak English as a mother-tongue, and have a recognised TEFL qualification. While there are many jobs in the international teaching industry, competition is exceptionally high, so it matters that you come suitably qualified. TKW is still training teachers through our highly acclaimed 120-hour, in-class TEFL/TESOL course (next course starts 13 August - bookmark this date! ), but more so, we are helping our TEFL graduates secure great jobs internationally. "Teaching English overseas is a great way to travel, gain work experience and earn decent money. 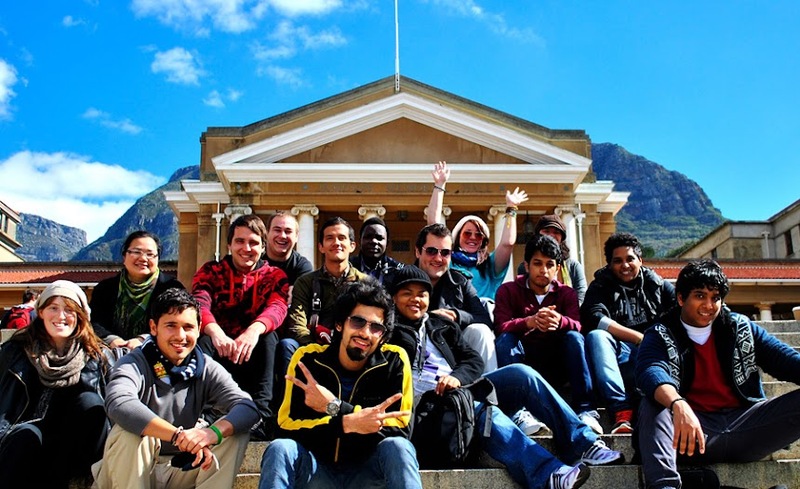 After graduating with a BA in Fine Art from the University of Cape Town, it occurred to me that I had a strong desire to travel and experience a culture that is totally foreign to me. 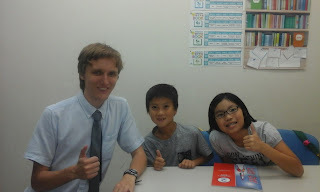 I had heard that you could teach English in Japan if you had a degree and a TEFL qualification and so, at the recommendation of a trusted friend, I signed up for the first TEFL course of 2018 at The Knowledge Workshop. It was a great experience and gave me the confidence I needed to start teaching. I've been in Saitama, Japan, for nearly three months and I'm really enjoying it. A lot of the time it doesn't even feel like work! I've formed a good rapport with my students and I enjoy seeing them every day. 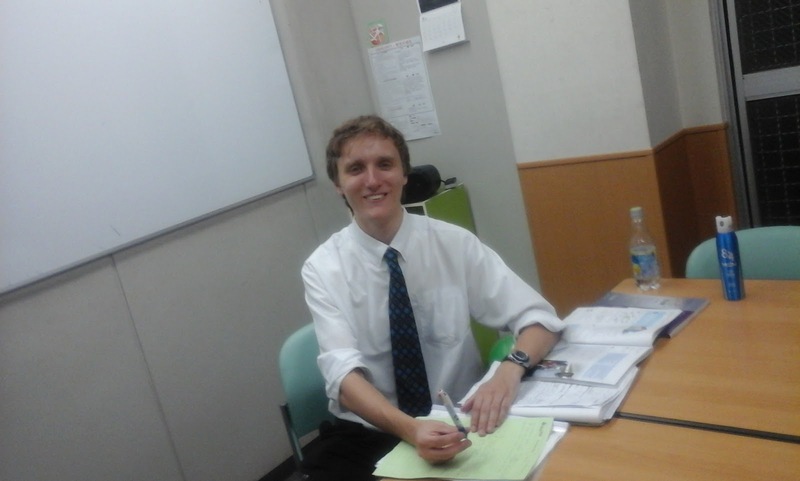 I teach at a different school every day of the week which is very manageable with Japan's stellar transportation system. My students range between 4 and 75 years of age, so there's plenty of variety! 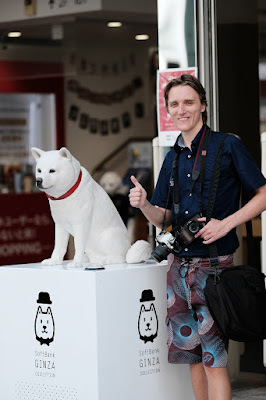 I would highly recommend teaching English in Japan; you will have a unique opportunity to live and work in a beautiful country and you'll probably end up learning just as much as you teach!" 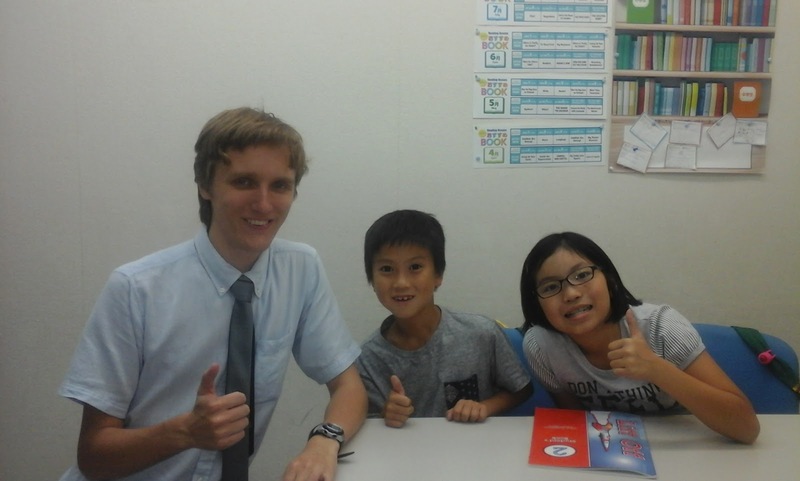 We hope Robert’s story inspires you to go out and have your own big TEFL adventure, whether in Japan or some other exciting destination. Contact us for more information on our upcoming TEFL courses and some exciting job opportunities coming available. Hope to hear from you soon. Till next time.